Open Google Chrome. 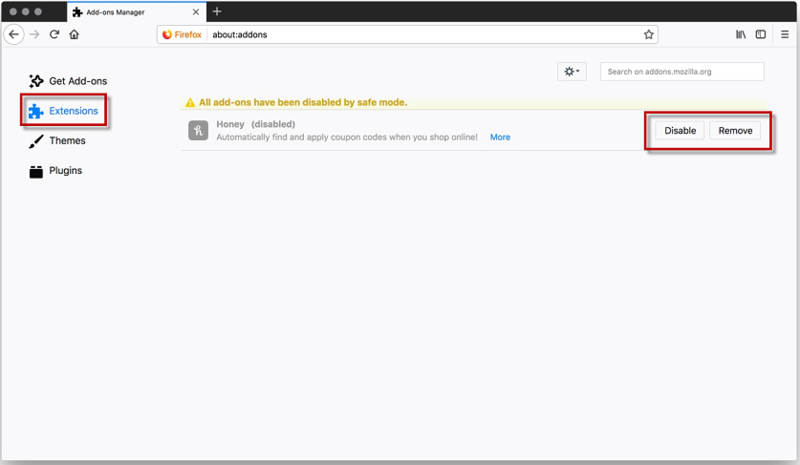 At the top right of your browser, click More > Extensions. The button looks like this: . Turn on/off: Turn the extension on or off. 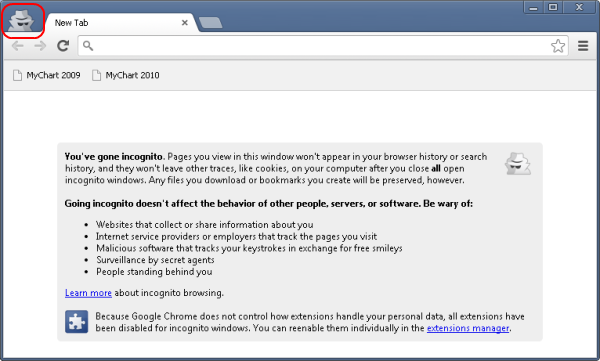 Allow incognito: On the extension, click Details. 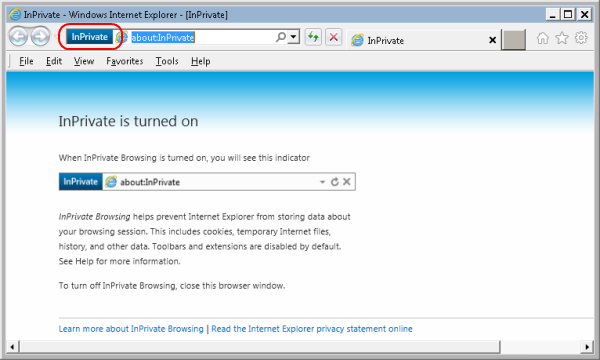 Turn on Allow in incognito. Fix corruptions: Find a corrupted extension and click Repair. Confirm by clicking Repair extension. In the menu bar on the left side of the window, click the O > New Private Tab. Select an extension from the list. Turn off the extension by deselecting the Enable checkbox. 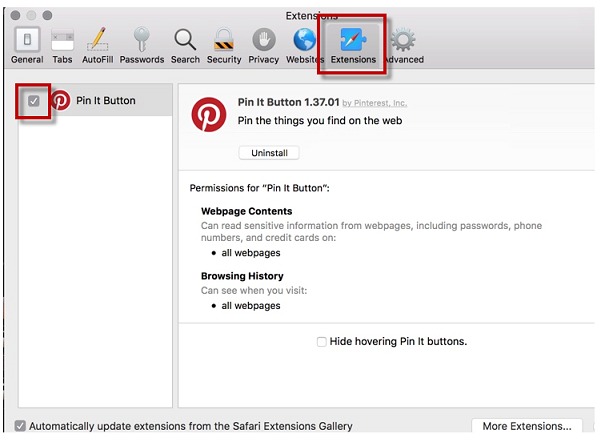 If you can't determine what an extension does, or you don't expect to use it again click the Uninstall button.